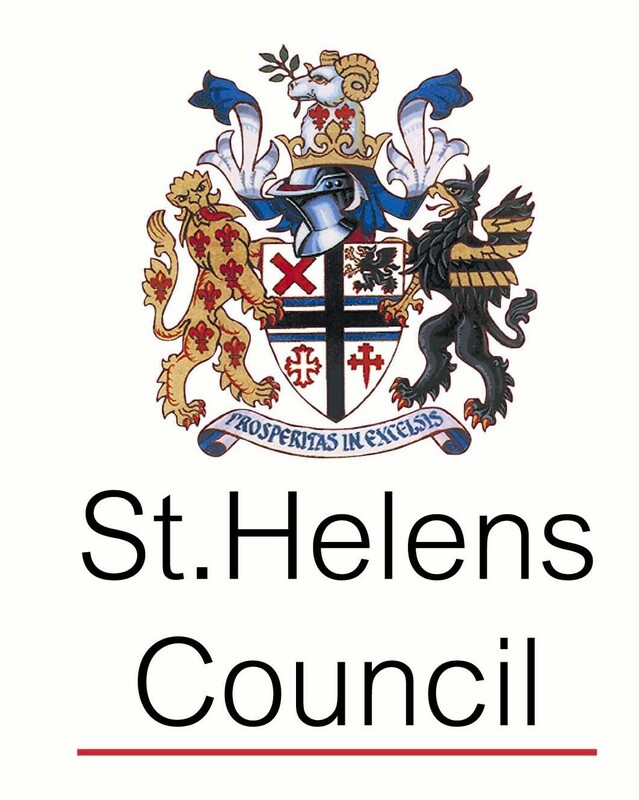 Do you have memories of places, people or events in 1950s St Helens? As part of the St Helens Through The Lens project, St Helens Local History & Archives and St Helens Arts Service are collaborating with photographer Kevin Crooks as well as students from Carmel College and St Augustine of Canterbury Catholic High to produce a contemporary document that records the experiences and memories of residents of St Helens in the 1950s. Inspired by, and including images from the George Street Photography Collection, the film will become a permanent addition to the collection of St Helens Archives.